Wanna stay warm and toasty on a dive? Then dive dry. Yes! 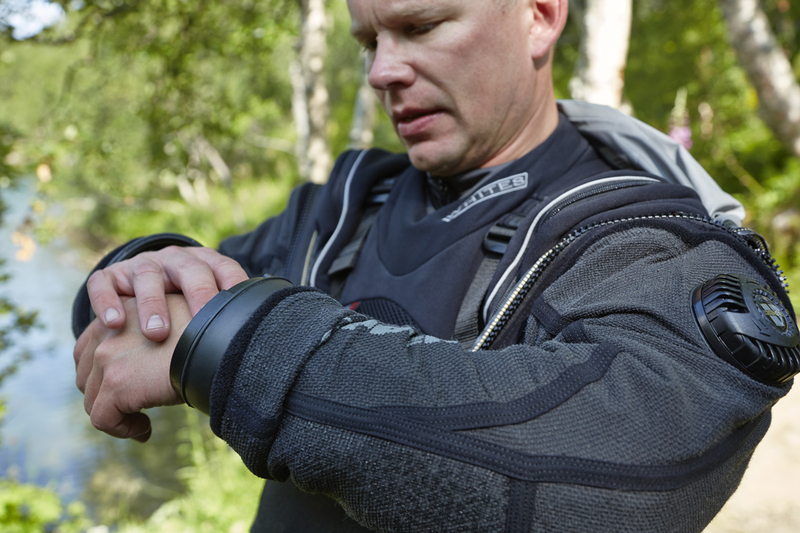 Unlike a wetsuit, a dry suit seals you off from the outside water and that keeps you warm! Even in really cold water. 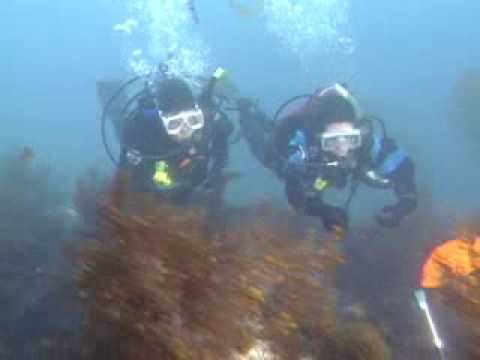 Dry suits let you dive more challenging dive sites, and extend your dive season. When you have the right cold water scuba diving attire, you can stand up to the elements and take advantage of the generally better visibility offered by winter months—especially at inland dive sites such as our local quarries & lakes. As a dry suit diver, you’re equipped to scuba dive some of the world’s incredible dive sites in the world’s cooler regions that are best enjoyed in a dry suit even in their warmer months. Take Drysuit Diver with your Advanced Open Water Course for a savings on the Drysuit Course and get to spend 6 dives in the drysuit instead of just 2!